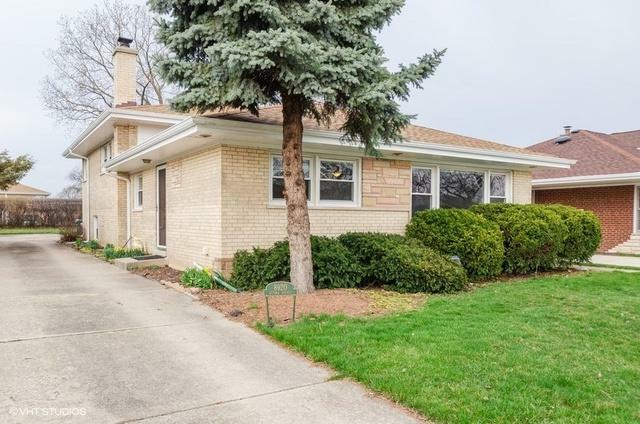 Meticulously maintained home just blocks away from Oketo & Nelson School Park. Excellent layout with 4 spacious bedrooms upstairs on the same floor with finished lower level and sub-basement for additional storage! 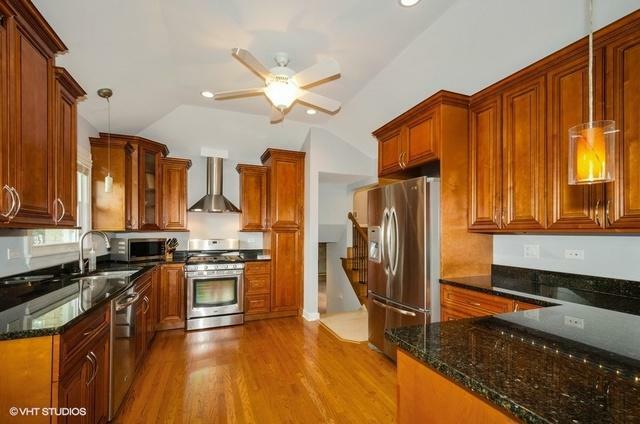 Gorgeous chef's kitchen with cherry cabinets, granite countertops and stainless steel appliances. 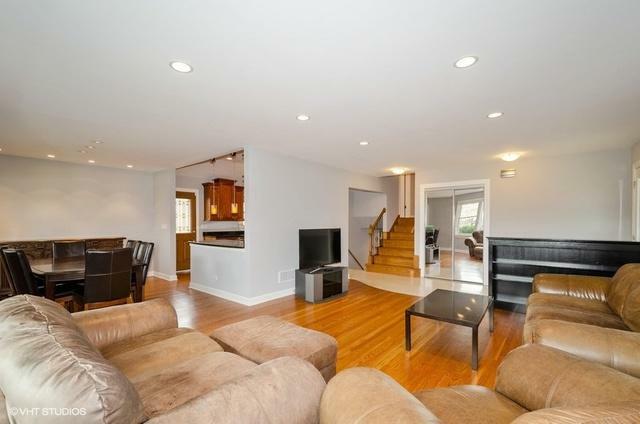 Gleaming solid oak hardwood floors throughout, spa-like 2 full baths (upstairs bath with double vanities). Covered porch/breezeway with outdoor fireplace. Semi-attached oversized 2 car garage & great yard. 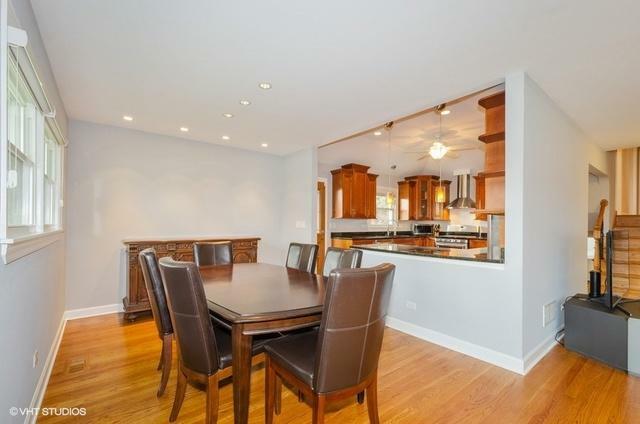 Prime location near schools/parks/shopping/transportation. Everything was tastefully remodeled & all mechanicals upgraded/replaced in the last 10 years. Move in ready!